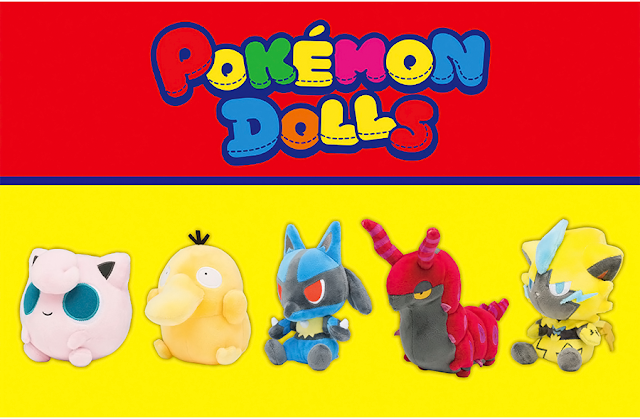 Pokemon Funko Pop number 2! 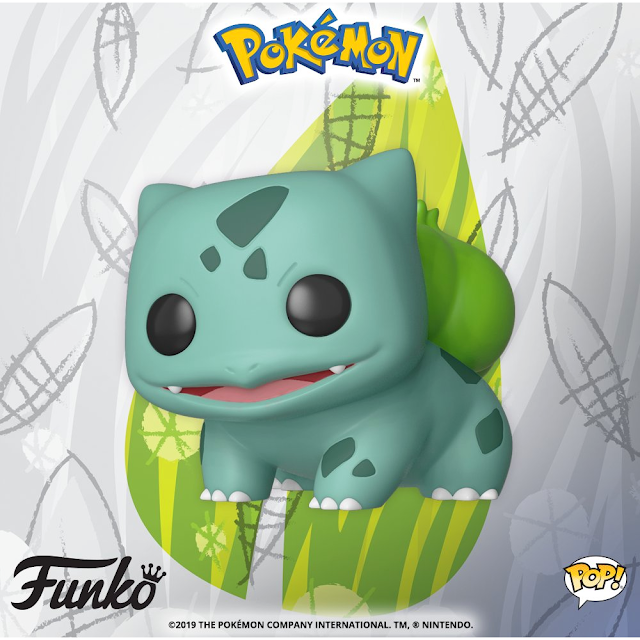 Alongside the new A Day With Pikachu figure series, Funko has also announced a Bulbasaur Pop! figure. 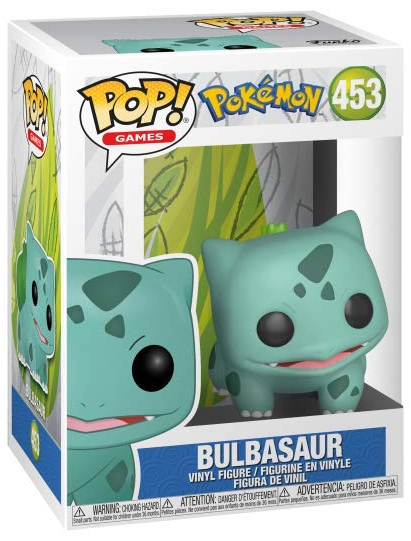 Thankfully unlike Pikachu, Bulbasaur is not exclusive and will be sold everywhere Funko Pops! are usually sold. 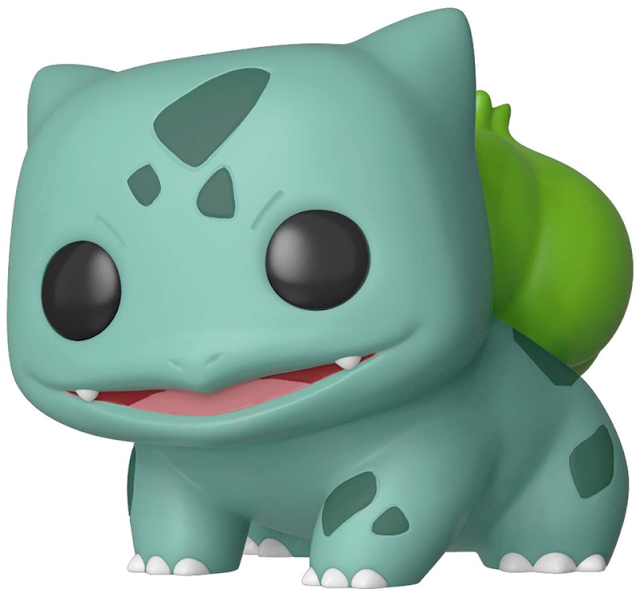 Bulbasaur will cost $10.99. 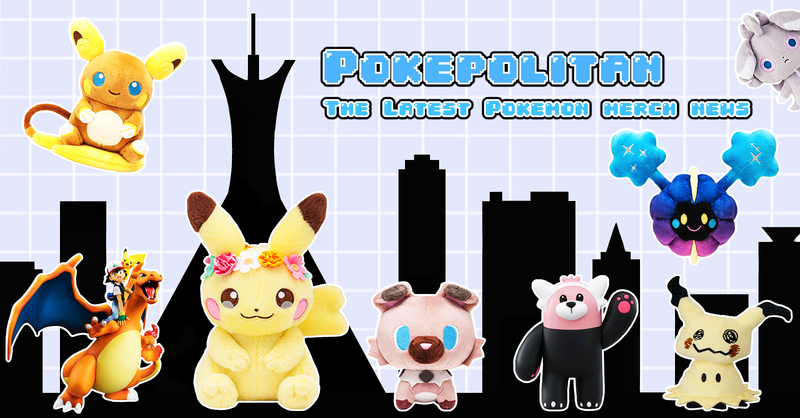 It will be released on Pokemon day, February 27th, 2019.